Love this, Kathy. 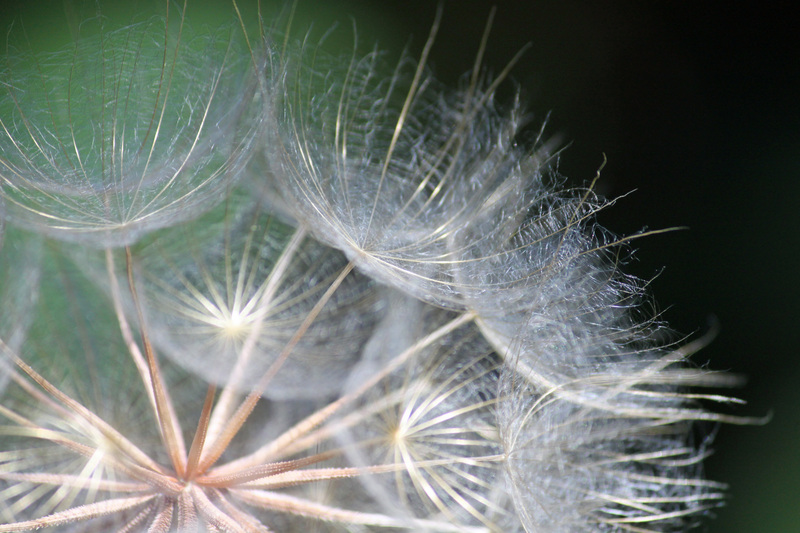 (And I adore the dandelion close up!) It’s a season of change. Time to return to a more natural flow in life … and enjoy it, not plow through it fast and furious. We’ll all be better off. So, hmm, what do I set down? I set down the feeling that I must be more perfect. What exists today is good enough. I set down fear of the unknown and I trust in the universe. Hi Kathrin – so great to hear from you. I am leaning into you as you lean into the Universe! Inspiring! I’m a loyal fan of vulnerability and grace…both of which you possess so beautifully. There is always so much to learn…truly, it never ends. Stepping into my 3rd year as a naturalist, I shall set this down when real dissonance appears: “I don’t need to expect that of myself.” It’s OK to disappoint in favor of my well-being. Oh that is a good one for so many of us Catrina. Thank you for engaging with me and for your thoughtful observation. mwah! reach for my inner knowing and trust of the divine. Oh that is so delicious and sacred Maryann – thanks! This is really an awesome article. Today I set down my sadness for what I see in my future. I will just live and be grateful for today. Hi Sally – that’s a powerful intention. May it be so. Thank you for walking with me on the Full Moon Path. May you be truly lifted by life and your heart light as a feather.